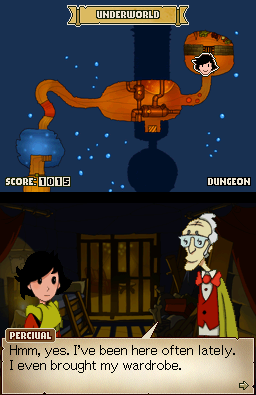 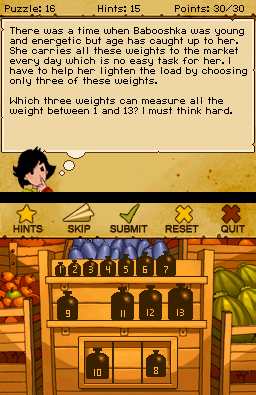 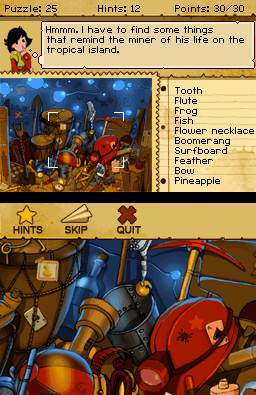 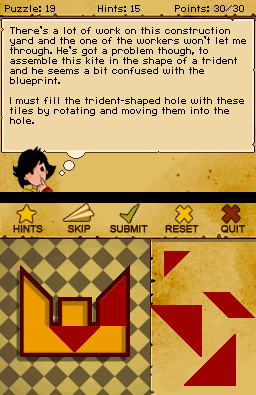 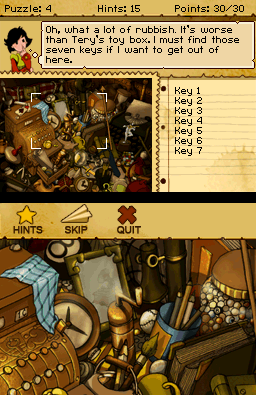 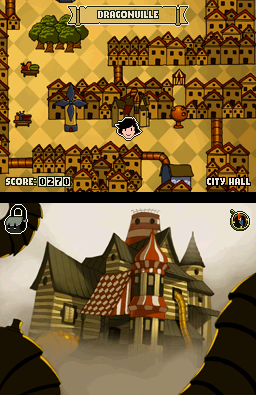 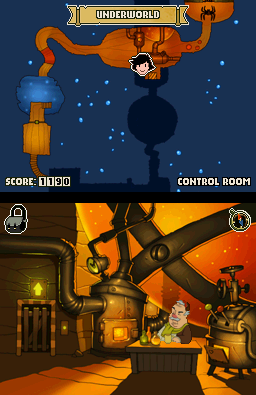 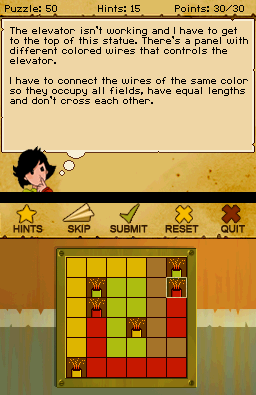 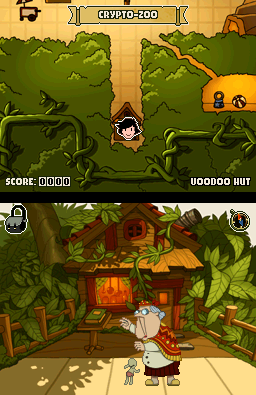 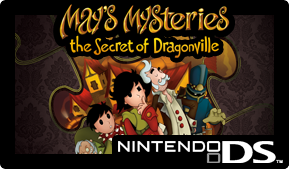 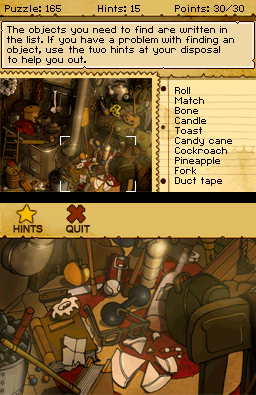 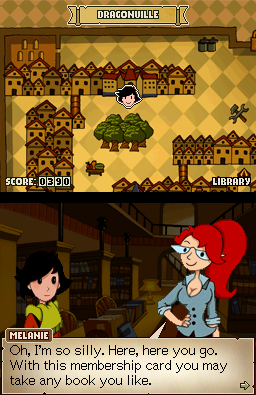 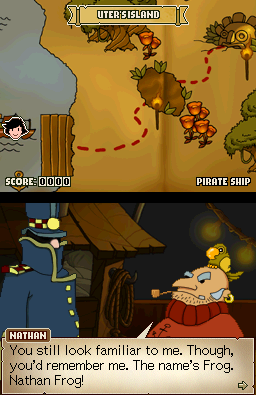 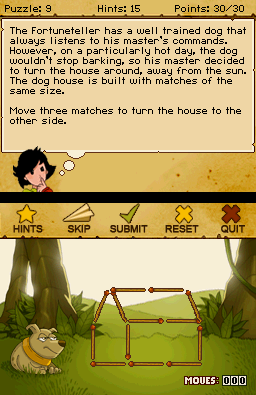 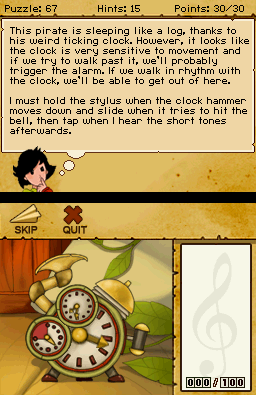 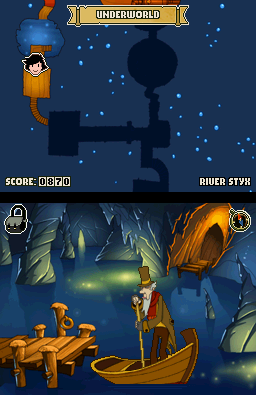 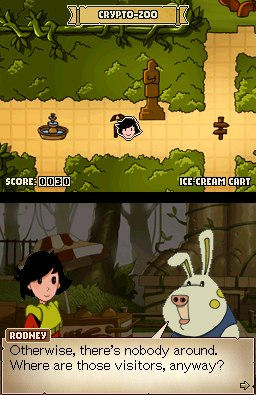 May’s Mysteries: The Secret of Dragonville is an exciting puzzle adventure for the Nintendo DS. 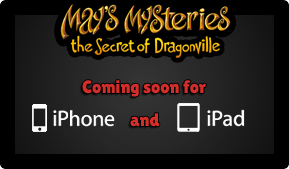 Follow May, the intelligent and charismatic girl in her quest to find her brother. 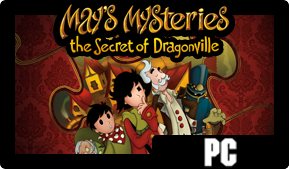 Advance through the adventure by solving over 270 puzzles, including logic puzzles, tricky rhythmic games and beautifully hand drawn hidden object scenes, you will be captivated and immersed in the wonderful world of May’s Mysteries.